We have been providing our security solutions to our clients for over 50 years, so we have the knowledge and the experience needed to provide the best solutions. 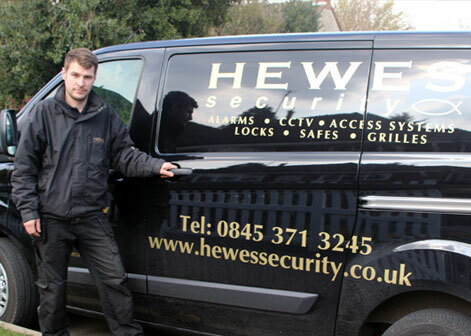 We make sure that when providing our security solutions we are providing a quality security system with a professional security installer for Chelmsford, all at a highly competitive price. 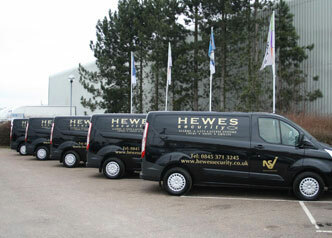 Hewes Security can provide security to help protect your business, in both terms of your employees and your assets. As businesses have many different security concerns we provide various solutions to you, including CCTV, fire protection systems, access control and intruder alarms. Our experienced security professionals will install an up-to-date system in order to ensure you are getting the latest in security technology. In addition to our commercial security solution we also provide domestic security. We have various options open to you for home security, including CCTV systems, burglar alarms and physical security methods. We are always looking to ensure we are providing our customers with an honest and helpful team of security installers who provide the best security products and installation for your Chelmsford home, which has led to us being NSI Gold accredited. 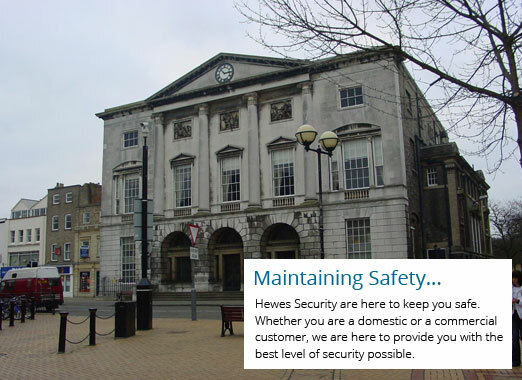 Hewes Security are here to help ensure you feel safe in your own home.